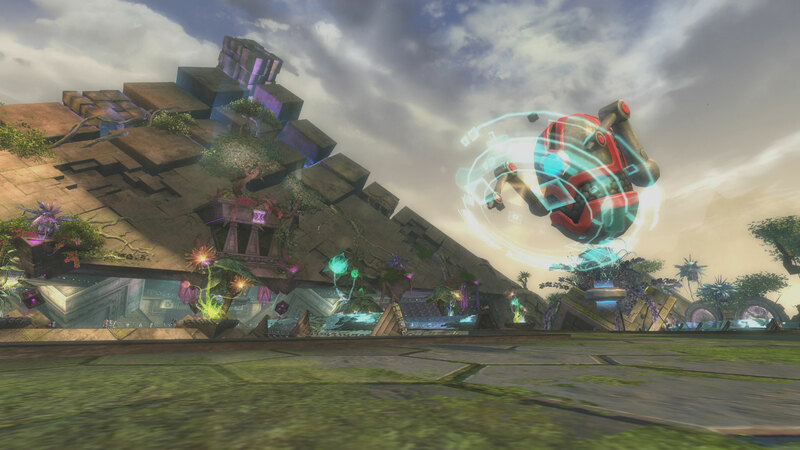 Guild Wars 2> News>The Results of the Overwolf Guild Wars 2 App Challenge Are In! Three months ago, we announced the Overwolf Guild Wars 2 App Challenge and invited coders to come up with the most original and useful Overwolf applications for Guild Wars 2. These players have been very hard at work brainstorming ideas, designing their overlay application, and implementing the features for the Overwolf overlay software. We’d been eagerly awaiting their creations, and we weren’t disappointed! You can see early builds from some of the submitted applications in this video. The 33 valid Overwolf applications that were submitted ranged from front ends for the website gw2style.com to programs that provide help with the Trading Post. There have been a lot of original ideas, such as a music typing simulator and an application for racing through Tyria with your friends. 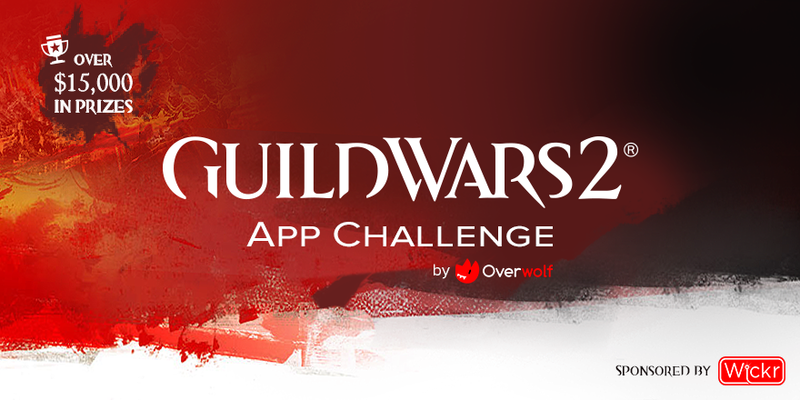 You can see all the applications submitted via the Overwolf App Store in the GW2 App Challenge category. Before we show you the results, we’d like to say that we’ve been so impressed by all the submitted applications that we decided to award a few more prizes! Not only do each of the three categories (General, Player Experience, and Competitive) get one or more honorable mentions that each earn 1000 gems, but all of the developers of valid applications will receive an in-game Endless Interface Crafter Golem Tonic! Wickr, sponsor of the challenge, also organized a user vote through its application, and the winner is the “World Boss Notifier” application. We’ll be sending 1000 gems to its creator, Lucas Cardinali! And as Overwolf announced, the first 20 qualifying applications submitted receive a Plantronics RIG headset. Special prize for technical achievement: Who’s Talking? For Guild Wars 2, by André Becker. This application has pushed the boundaries of what Guild Wars 2 applications can do, and we’re going to invite its creator to a chat with one of ArenaNet’s web developers. Special prize for outstanding utility: Guild Wars 2 Pocket Knife, by Julian-Aziz-Haslinger. This application lives up to its name by providing Guild Wars 2 players with an impressive list of useful features, and we’re offering its creator the choice of a precursor weapon. Last but not least, we found the top applications so creative, interesting, and useful that we wanted to share them with all players. In addition to adding them to the wiki article about Overwolf Guild Wars 2 applications and sharing them on our social media over the next few weeks, we’re also going to invite a few developers to be featured on our livestreams, Points of Interest and Ready Up. We want to extend our congratulations to the winners and to all the developers who participated in the Overwolf Guild Wars 2 App Challenge. It’s now time for players to start enjoying your creations!